Page Authority vs. Domain Authority - Which has more weight? 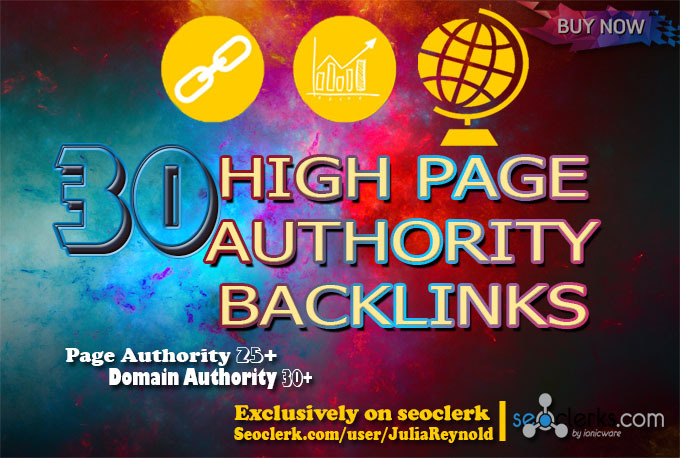 When assessing a page/website for a link, is it more so important that the website has a "high" domain authority or that the page has a "high" page authority? I'm not talking about directories, but more so larger websites who have high domain authorities but don't carry as much juice to each of those pages since there are so many.